Two years ago Australian rock band Tonight Alive arrived on U.S. shores with their explosive debut, What Are You So Scared Of?, which sparked their meteoric rise to one of rock’s most promising new bands. This month, Tonight Alive returns to make a play for rock’s next breakout band with one of the fall’s most anticipated records, The Other Side, which is available now. 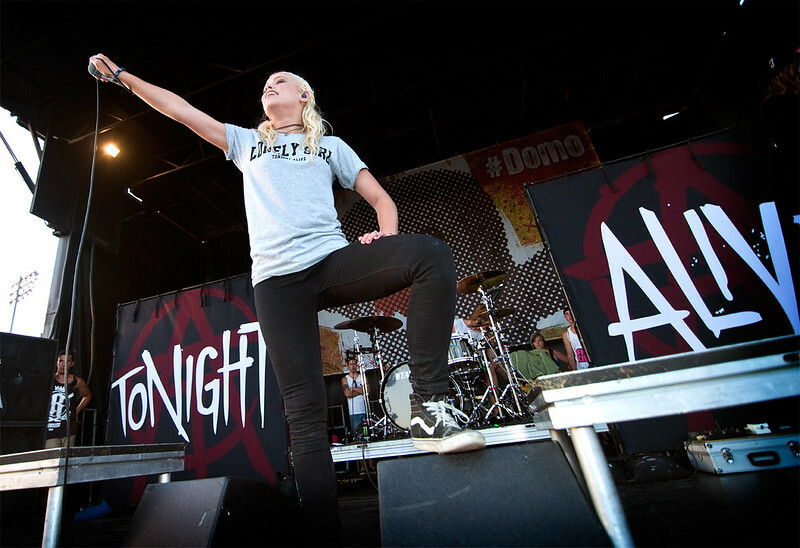 Tonight Alive announces their first US headlining tour. Tonight Alive will arrive in the U.S. in mid October for a week of warm up dates supporting You Me At Six before kicking off their headlining run in Baltimore on October 23rd. Los Angeles-based alt-pop quartet Echosmith has since confirmed the announced a fall tour supporting Tonight Alive. The nationwide run kicks off October 23rd in Baltimore, MD and continues through November 23rd in San Diego, CA. For the Foxes and Downtown Fiction are also on the bill. Echosmith performs at SXSW in Pomona. The tour will support the release of Echosmith's debut album Talking Dreams, now out October 8th via Warner Bros Records. Echosmith, which consists of Sierota siblings Jamie (vocals/guitar), Sydney (vocals/keyboard), Noah (vocals/bass), and Graham (drums), recorded Talking Dreams with producer Mike Elizondo (Tegan and Sara, No Doubt, Maroon 5), who signed them to Warner Bros with WBR chairman and fellow producer Rob Cavallo. Fans can pre-order a limited Deluxe CD version of Talking Dreams via www.echosmith.com that includes 14 tracks and an alternate album cover. 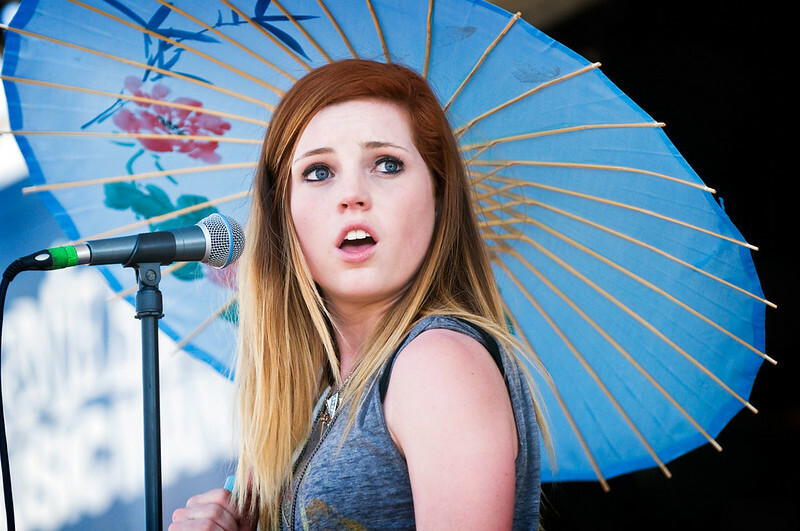 Echosmith spent their summer crisscrossing the country on the Vans Warped Tour. Originally slotted for only the first half, Echosmith's overwhelmingly positive crowd response resulted in their being added to the entire run. They rounded out August with a string of Owl City dates, and will be treating LA-area fans to three shows this month. Full tour dates are below.